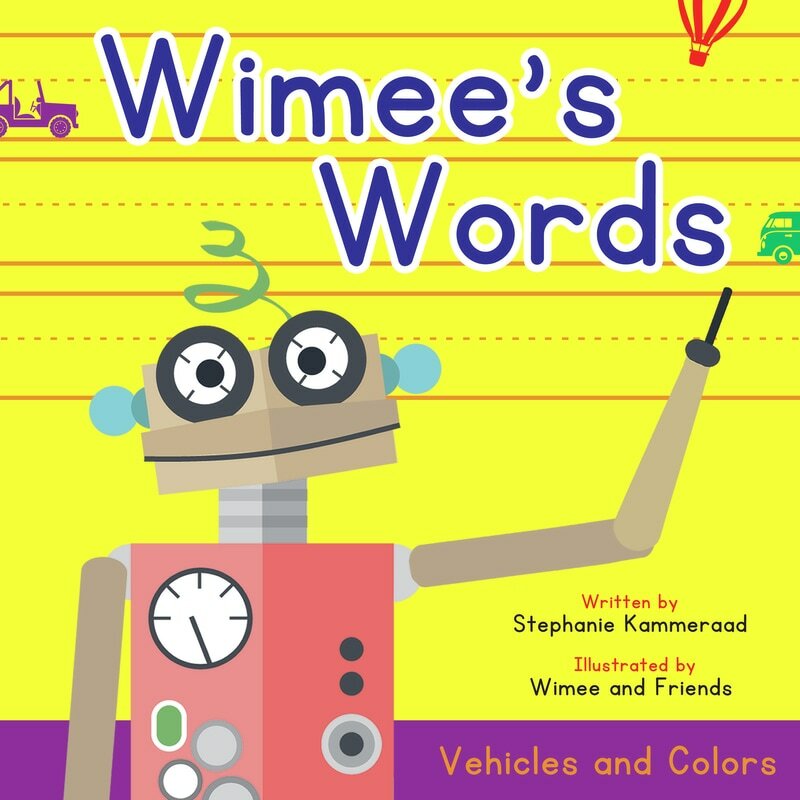 Wimee's Words is a simple and playful concept book that ignites creative exploration of words and images. It features vehicles, colors, prepositions, strong verbs, and more, all coming together to create visual stories. Join Wimee to explore his ideas and be inspired to share your own!